After a tough bidding war on lovethatdesgin.com, and much deliberation by the judges, the numbers were finally announced at Surge’s Design, Dine, Make a Difference Gala last night. The first edition of the Living Office Awards is officially launched and aims to raise awareness of the importance of good workspace design. Win 3 Mattiazzi Palmo Hooks – Winner Announced! 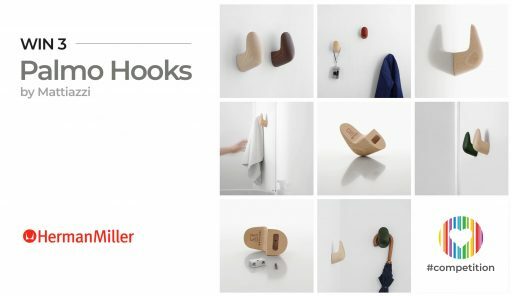 We’ll be giving away three Mattiazzi Palmo Hooks to one very lucky winner in collaboration with Herman Miller ME. Win 2 IdeaPaint Kits…And the lucky winners are…. Win with IdeaPaint! We’re giving away two IdeaPaint Create Clear kits to two lucky winners. By completing a few easy questions, you’ll stand a chance to win. 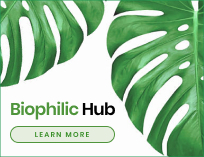 Win a Ballo Stool from Humanscale! The holiday spirit is alive and well here at Love That Design. We’ve teamed up with Humanscale to give you the chance to win a Humanscale Ballo Stool in time for the festive season! We’ve just celebrated our first birthday, we’ve decided to give away two Vitra Eames Elephants!